.05pt">Stephanie Colombini joined WUSF Public Media in December 2016 as Producer of Florida Matters, WUSF’s public affairs show. 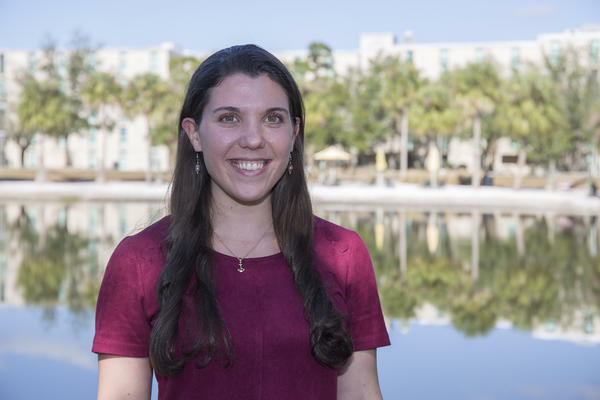 She’s also a reporter for WUSF’s Health News Florida project. .05pt">Stephanie was born and raised just outside New York City. She graduated from Fordham University in the Bronx, where she got her start in radio at NPR member station WFUV in 2012. In addition to reporting and anchoring, Stephanie helped launch the news department’s first podcast series, Issues Tank. .05pt">Prior to joining the WUSF family, Stephanie spent a year reporting for CBS Radio’s flagship station WCBS Newsradio 880 in Manhattan. Her assignments included breaking news stories such as the 2016 bombings in Manhattan’s Chelsea neighborhood and Seaside Park, NJ and political campaigns. As part of her job there, she was forced to – and survived – a night of reporting on New Year’s Eve in Times Square. .05pt">Her work in feature reporting and podcast production has earned her awards from the Public Radio News Directors, Inc. and the Alliance for Women in Media. .05pt">While off-the-clock, you might catch Stephanie at a rock concert, on a fishing boat or anywhere that serves delicious food. 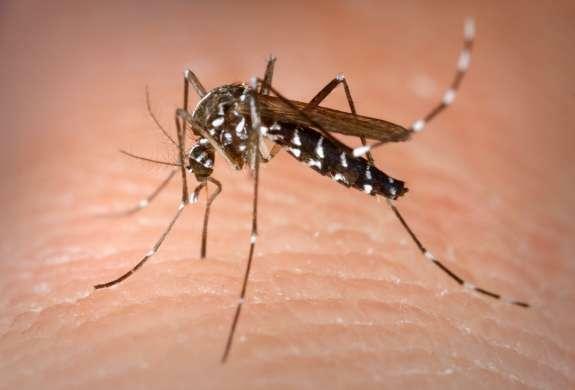 Click here to listen to HNF reporter Stephanie Colombini's interview with infectious disease expert Dr. Vilma Vega about yellow fever. 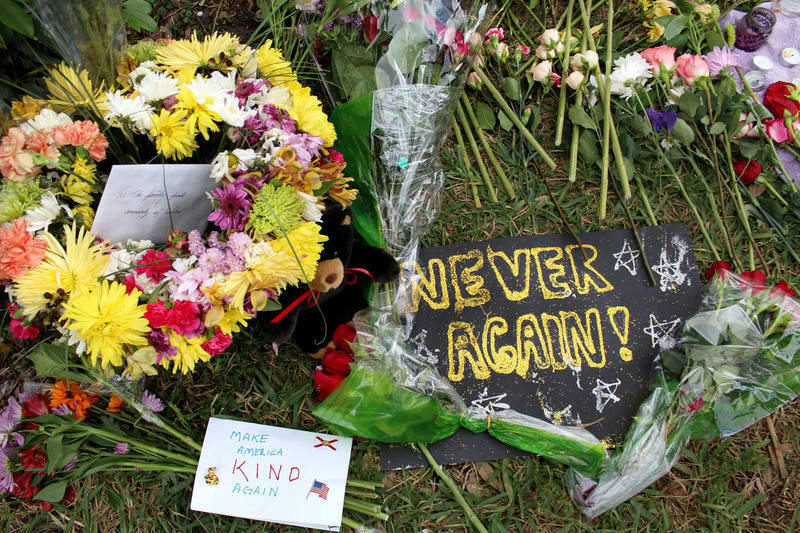 Seniors at Marjory Stoneman Douglas High School in Parkland recently celebrated graduation, but they had to do so while still dealing with the trauma from the February mass shooting. This week on Florida Matters, we meet one of the graduates and hear about her life since the massacre. 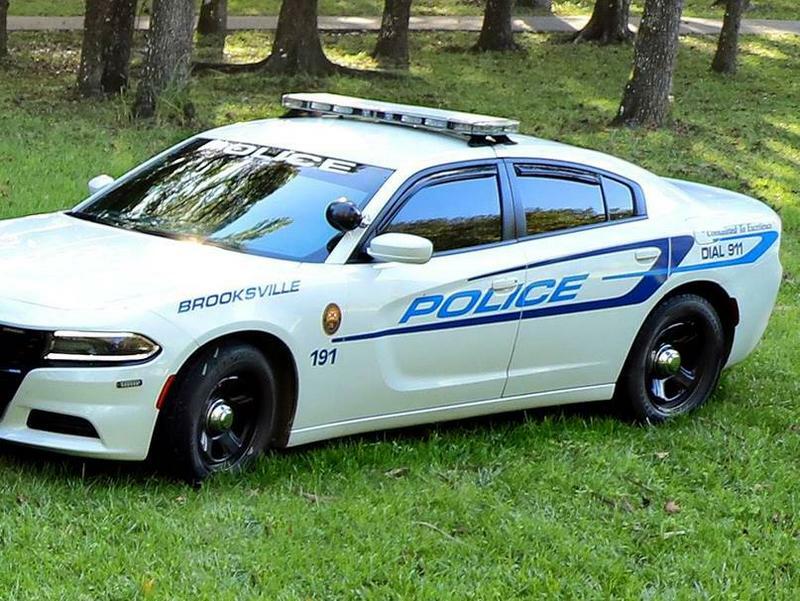 The Brooksville City Council voted Monday evening to disband the local police department. 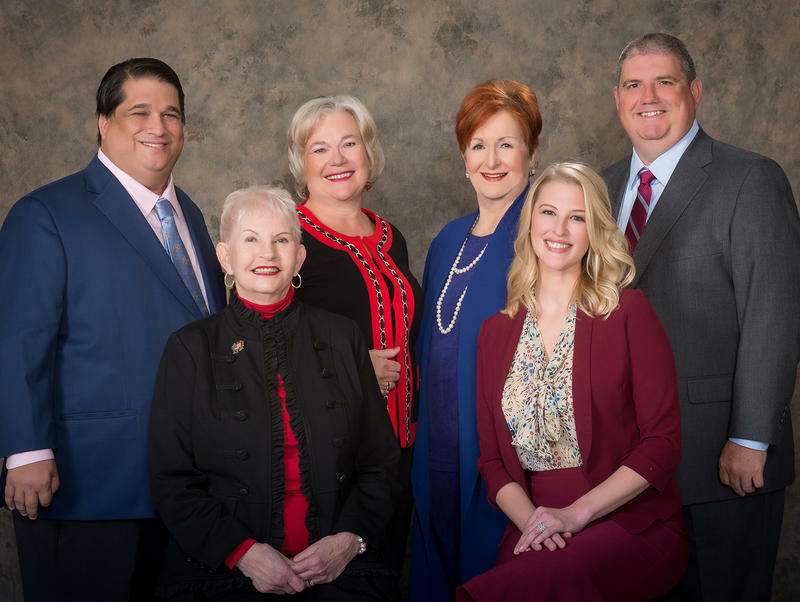 The Hernando County Sheriff's Office will take over the city's law enforcement duties June 1. 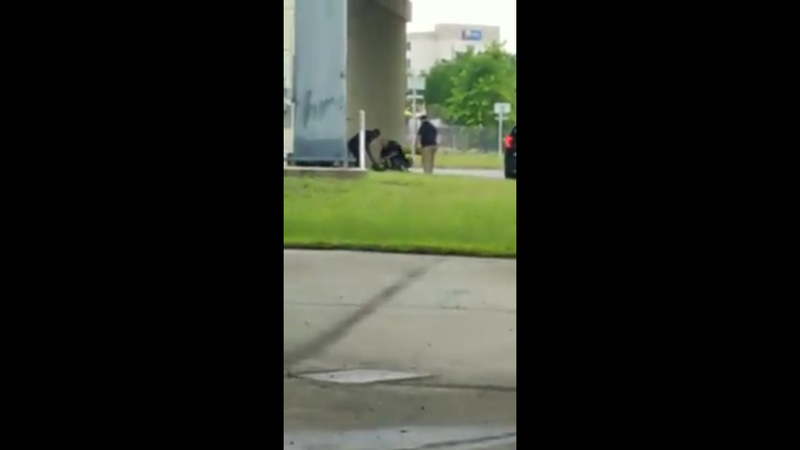 The Lakeland Police Department is defending the actions of two officers who came under fire after a video posted on social media showed them fighting a man under an Interstate 4 overpass Tuesday afternoon.